Tax problems can be incredibly stressful. Time limits are strict and if taxes aren’t resolved swiftly they can have long-term impacts on your finances. 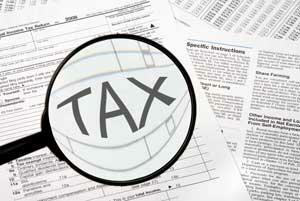 At LBS Tax we specialize in tax resolution Tempe has been depending on for more than a decade. 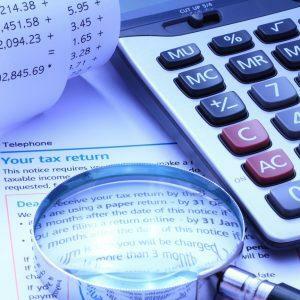 We provide experienced, certified expertise to help resolve your tax problems, and can even represent you before the IRS. Miscommunication and failure to correctly follow governmental process is one of the simplest and easiest ways to make a mistake. Many tax payers do not understand their options, and may incorrectly file paperwork or fail to do so all together. This can cost them their opportunity for an equitable tax resolution. As an Enrolled Agent, our company President is federally-authorized to represent you in full before every administrative level of the IRS. We can forward your communications directly to our office, responding on your behalf and ensuring nothing is missed. If in-person representation is required, we can represent your interests in front of an IRS Panel or Judge as well. Don’t wait to resolve your tax problems! With affordable experts near you, we can help you on the path to financial recovery. The IRS can be reasonable when determining payments, and if your tax problems are in error, we will identify it. Resolution is a time sensitive issue however. The longer you wait, the fewer options you have. Pro-active resolution allows our firm to utilize all available options. Contact us for tax resolution today! 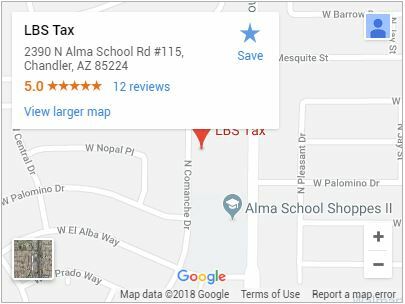 If you have recently received a notice from the IRS or have been putting off the handling of tax problems, call (480) 664-1249 or contact us today. You aren’t alone. The experts at LBS Tax can help.